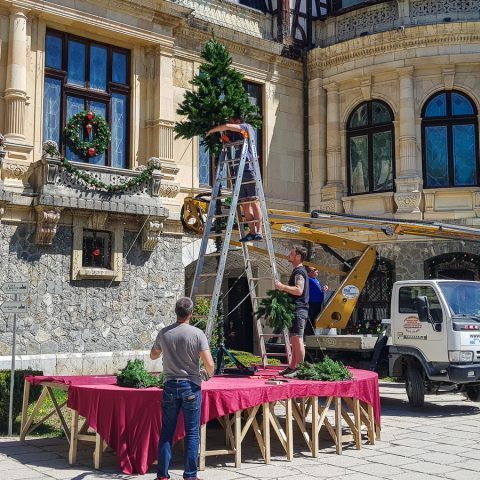 When they think about Transylvania, most tourists have a completely different picture in mind as opposed to the reality. Probably because of Dracula’s myth and everything that’s been pictured in movies and books about this Romanian region, there are certain misconceptions that have become so widely spread that it’s hard to tell what’s a fact and what’s simply a myth. ASTRA Museum in Sibiu is the second largest open-air museum in the world. It presents over 300 houses and buildings, including watermills and windmills, huge wine, fruits and oil presses, hydraulic forges and much more. No meal starts in Transylvania without a shot of palinca (or “țuică” in Romanian). Palinca is an alcoholic drink similar to the Russian vodka, as they’re both made through distillation, the difference being that vodka is made out of cereals and palinca is usually made out of fruit. However, don’t be surprised if sometimes your Transylvanian host will offer you a very strong palinca, that is almost impossible to drink, as it’s something normal for those who make it to have some sort of competition of “who makes the strongest palinca” going on. If you’re ever invited to someone’s home keep in mind that it’s usually expected of you to take your shoes off. Most people wear slippers around the house and they expect their guests to do the same. Therefore, you shouldn’t take offence if your Romanian host asks you to take off your shoes before you enter their home. 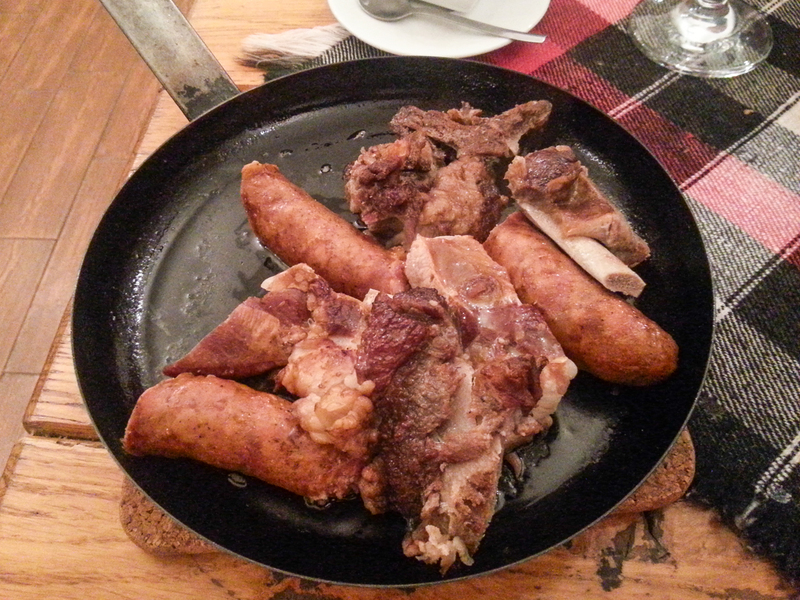 Although now there are plenty of restaurants specialized in various cuisines, a typical Romanian meal, especially in Transylvania consists of many meat dishes. Pork meat is mostly preferred and you can taste a wide range of homemade cold cuts, from sausages and salami, to blood sausage and other meat specialties. Let’s just put it this way: if you’re a vegetarian you will most likely end up eating the salads served as garnishes to the main courses. 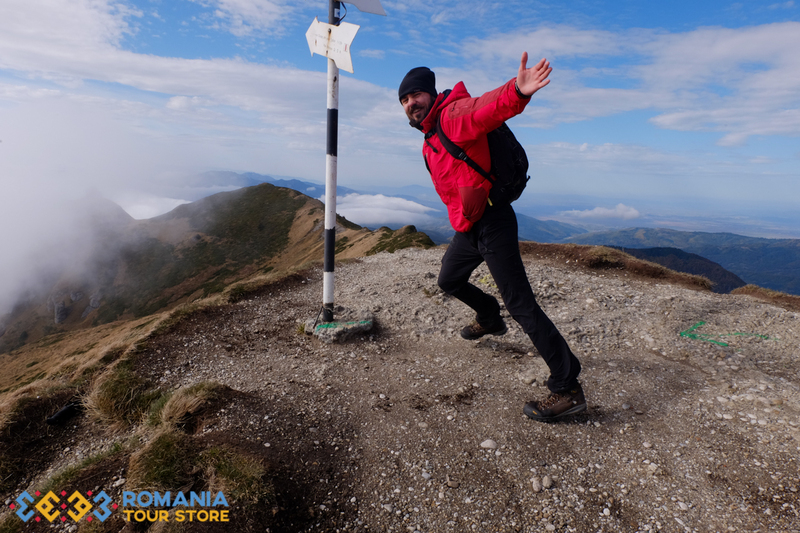 If you don’t travel to Romania by car and you need to go from one place to another without using public transportation, such as trains and buses, hitch – hiking is quite common, but you are expected to pay for this service. Sure, there are some drivers nice enough to bring you along from one place to another with their car, but usually you either have to pay something. If you’re out of money and you intend on hitch – hiking, it’s best to inform the drivers who stop by right from the starts, or else you’ll probably end up dumped on the side of the road in the middle of nowhere. In the countryside, Saxons were organized in neighborhoods. Some neighbors formed a neighborhood so they were obligated to help one another. Whether it was building a house, the farm work or a funeral, they helped their peers from the neighborhood. Even some messages sent by the priest or the county notes were transmitted through direct neighborhood chiefs, and within the neighborhood, those slips were passed to reach all members. Violation of the rules, because yes, all the neighbors had written rules, was punished with fines. The money was used for the neighborhood. As a member, one person was forced to obey the rules, or they were excluded and would become a pariah. 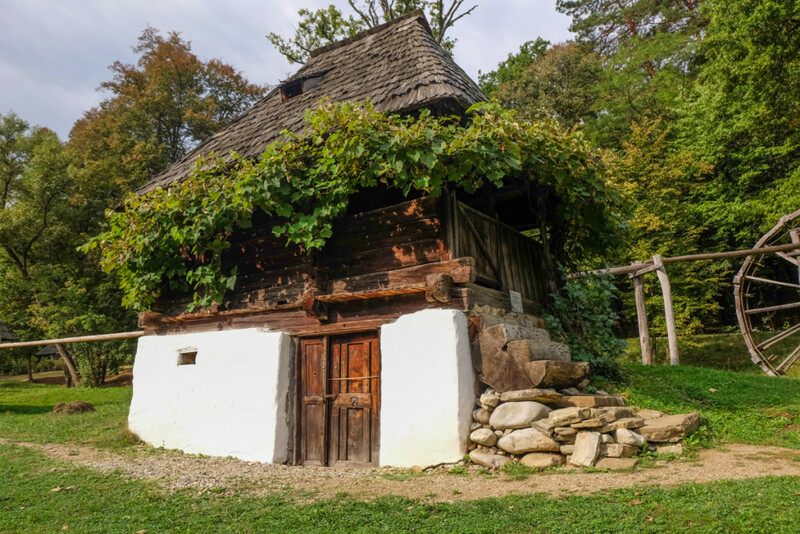 Many Romanians who lived in predominantly Saxon villages adopted this custom and it’s held on to this day by the older ones. The mountain hiking map of Romania did not suffer significant beneficial changes in the late nineteenth century. 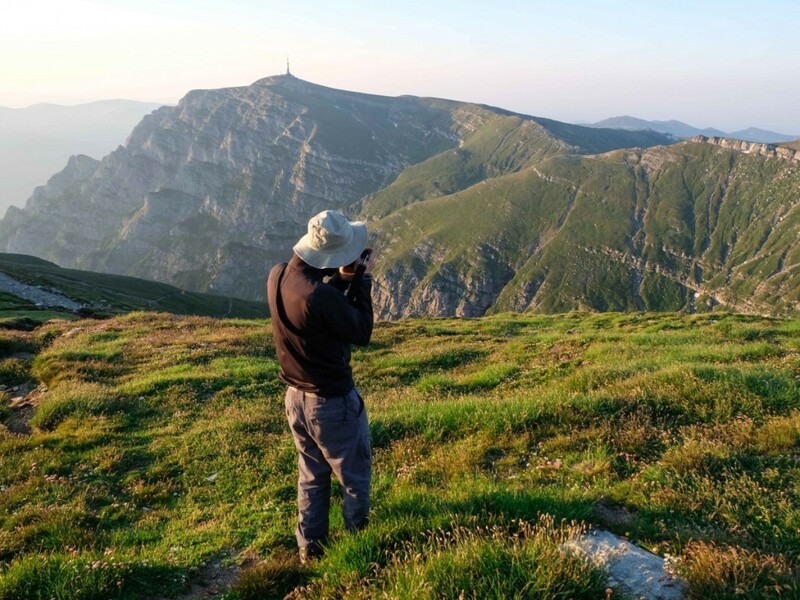 Then, following the example of tourism organizations established in the same period in Western Europe, the Transylvanian Carpathian Association proposed the construction of the first trails, tourist huts and shelters in all mountain ranges ringing Transylvania. 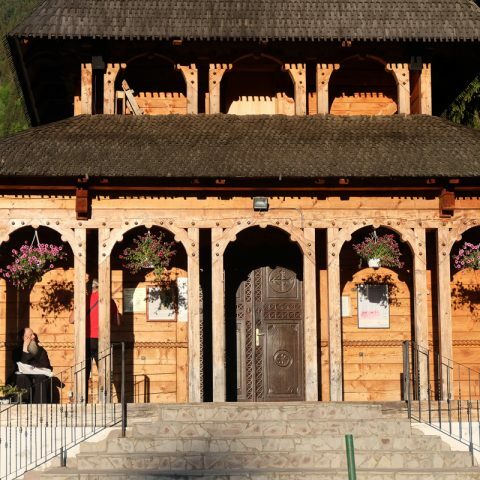 Thus arose the old huts grows, we know today, the first tourist information offices, the first mountain guides and mountain rescuers precursors, locals-mountain people who carried burdens, the first track and skiing competitions. 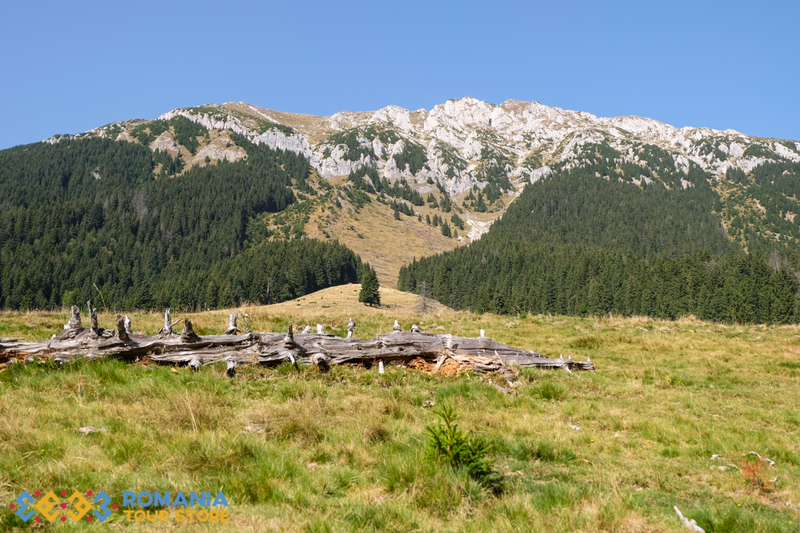 Mountain hiking and trekking in Romania was first developed in Transylvania. Asides from Saxons, in Transylvania was also a rather large Hungarian population established. Therefore, Hungarian is the default language in eastern Transylvania. 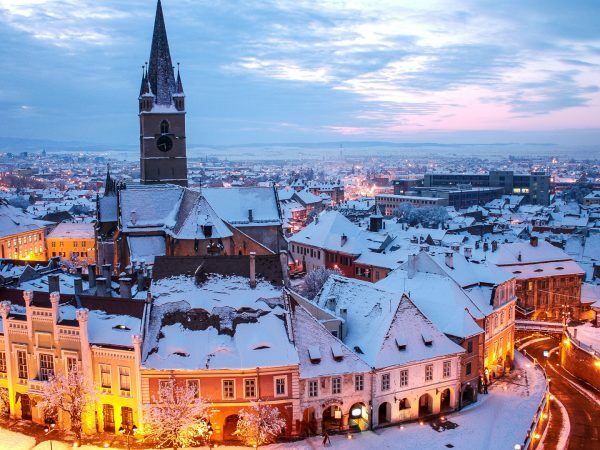 It is spoken in Covasna and Harghita counties, and in the cities of Targu Mures and Cluj Napoca because of the more than 100 years, in which the Austro-Hungarian Empire ruled the region. Today, ethnic Hungarians represent about 19% of the population of Transylvania and 6% of the total population of Romania. About half of them are “secui” (Szeklers) who are said to be descendants of the Huns of Attila. 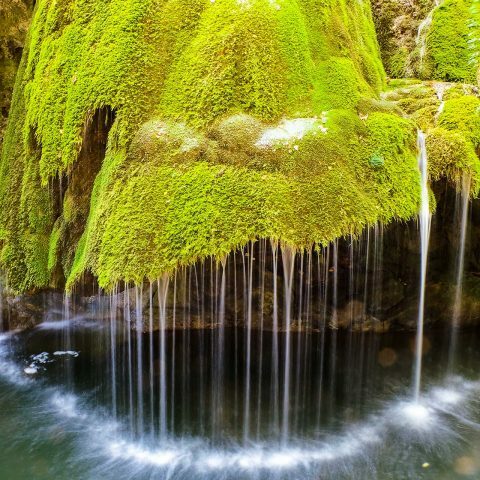 Transylvania has a large number of resorts, famous for their therapeutic waters. 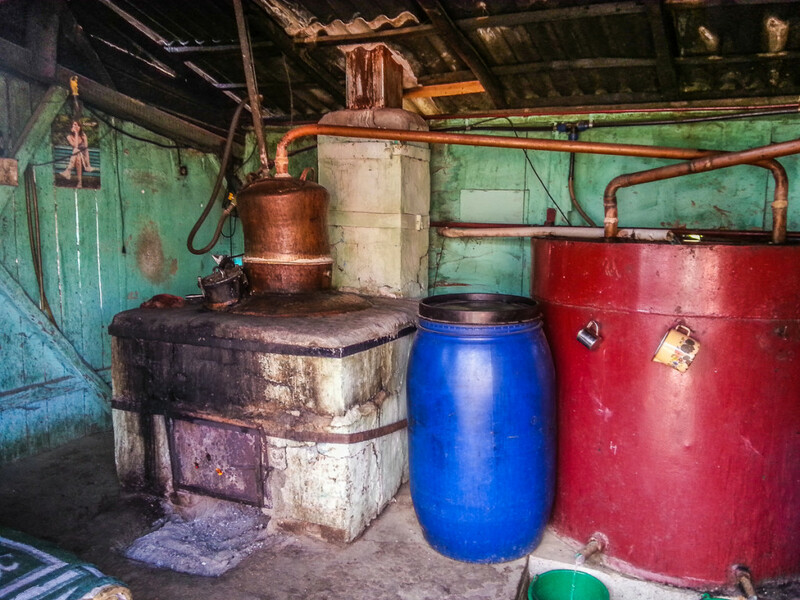 Mud and mineral warm waters, the salty Lake Ursu in Sovata are famous for curing infertility. Healing waters from Ocna Sibiu (their salinity is compared with that of the Dead Sea) are good for arthritis. For the brave and those with cardiovascular disease, mofettes from Covasna are optimal for a “sauna” with post volcanic gases (carbon dioxide and sulfur). Inhalation in excess of these gases can be fatal, so the treatment is done under strict medical supervision. Bran is just one of many incredible castles in Transylvania. Peles Castle, Sighisoara Citadel, Brukenthal Palace, Pelisorul, Rasnov fortress, Poienari fortress are all incredible buildings that are worth to be seen. 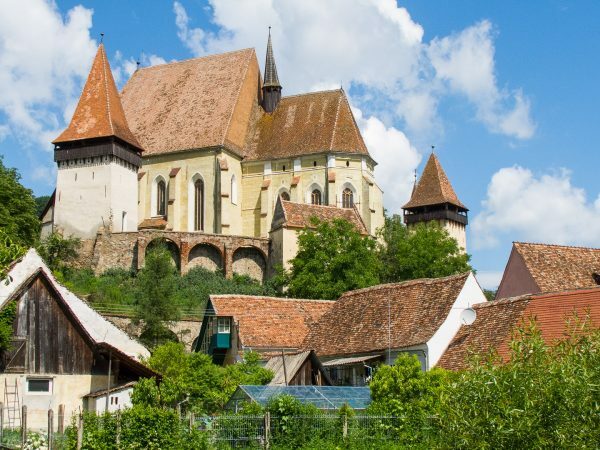 There you have it these, are some of the most surprising facts about Transylvania, which is why you should definitely consider this region as your next travel destination. If you would like to find out more about Dracula’s myth, visit some of the medieval destinations in Romania or go on a trip to the most beautiful castles, don’t hesitate to book one of our tours.